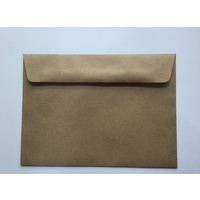 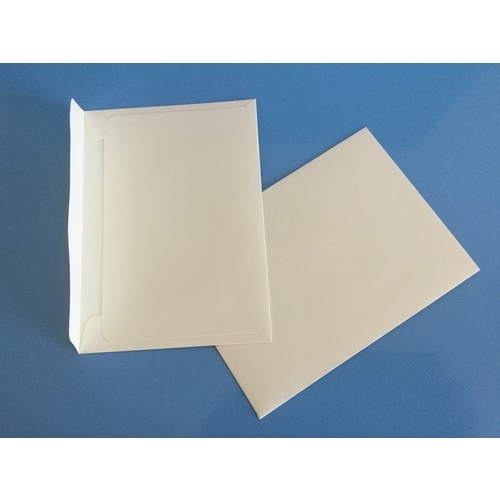 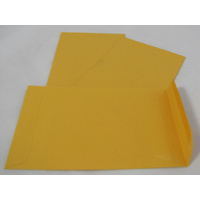 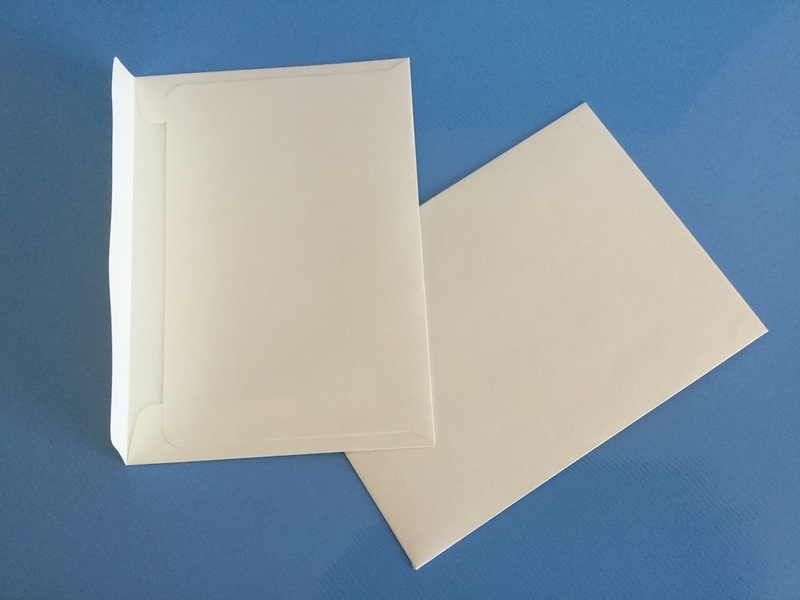 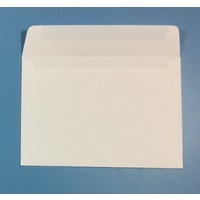 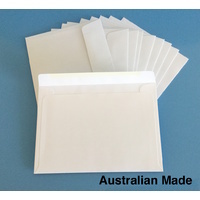 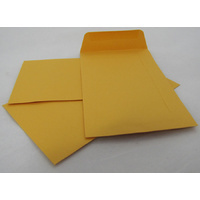 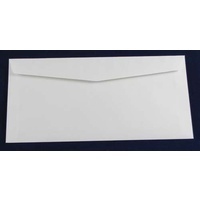 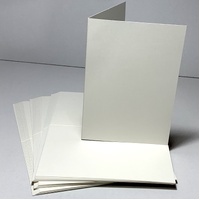 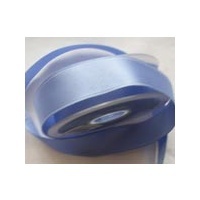 Ivory C6 120gsm Peel & Stick Envelope, these envelopes are great to use with our Size B Ivory or Cream cards they are great quality and made here in Australia. 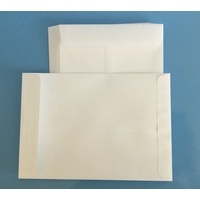 Medium envelope which fits our size B (A6) cards. 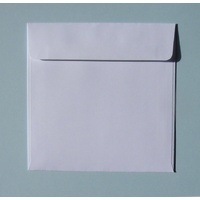 This envelope is also known as a C6 and takes and A5 folded card.